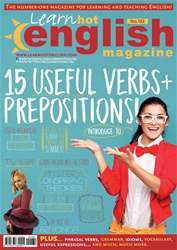 Digital Subscriptions > Learn Hot English > 182 > Was Nikola Tesla a genius? SOME SAY NIKOLA TESLA WAS A FAILURE, AND SOME SAY HE WAS A GENIUS. BUT WHO WAS HE? AND WHAT DID HE DO? Nikola Tesla is said to have invented many things. He is referred to as the father of modern technology. It’s a bold statement, which is why it’s so hotly contested. 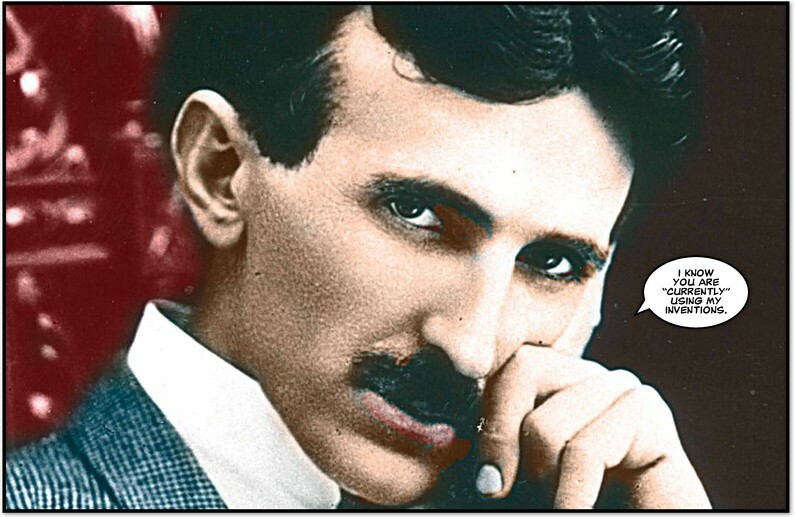 Tesla was born in Serbia in 1856, and was educated in Czechoslovakia and Hungary. He was a strange child, but incredibly intelligent. He loved science and mathematics and was always creating things around his house. He had compulsive disorders, but could speak seven languages. He eventually moved to New York in 1884, at 28, and worked with Thomas Edison.